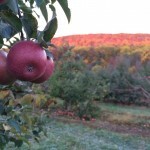 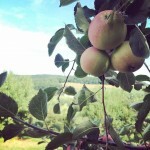 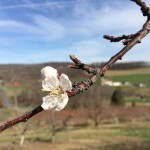 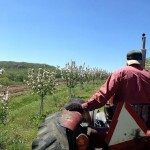 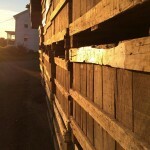 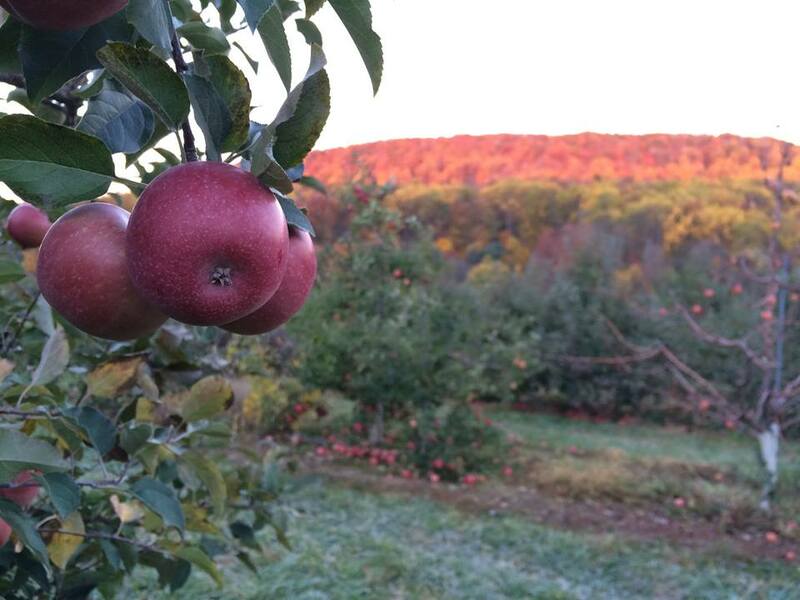 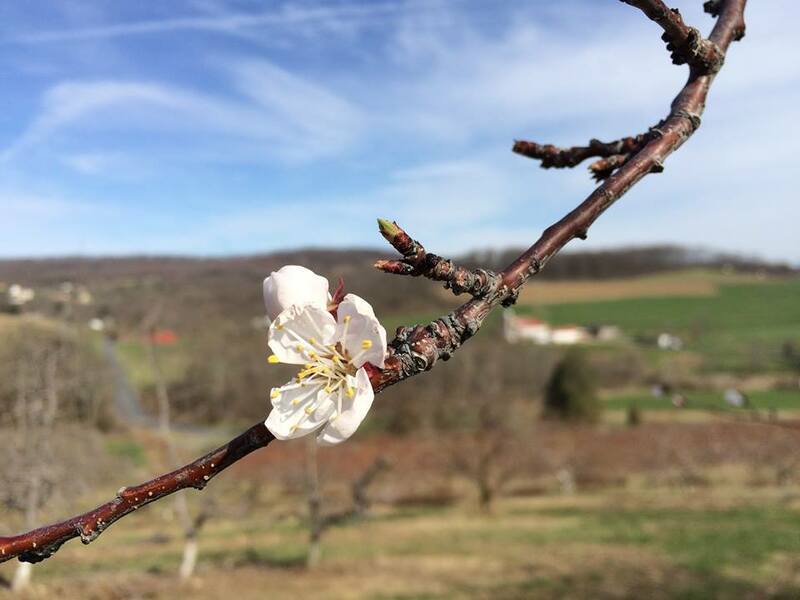 Frecon’s Cidery is a family & friend owned estate cidery located in Berks County, Pennsylvania. 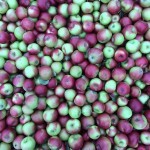 We make traditional cider using classic techniques & use apples from our family orchard, which as been growing quality tree fruits since 1944. 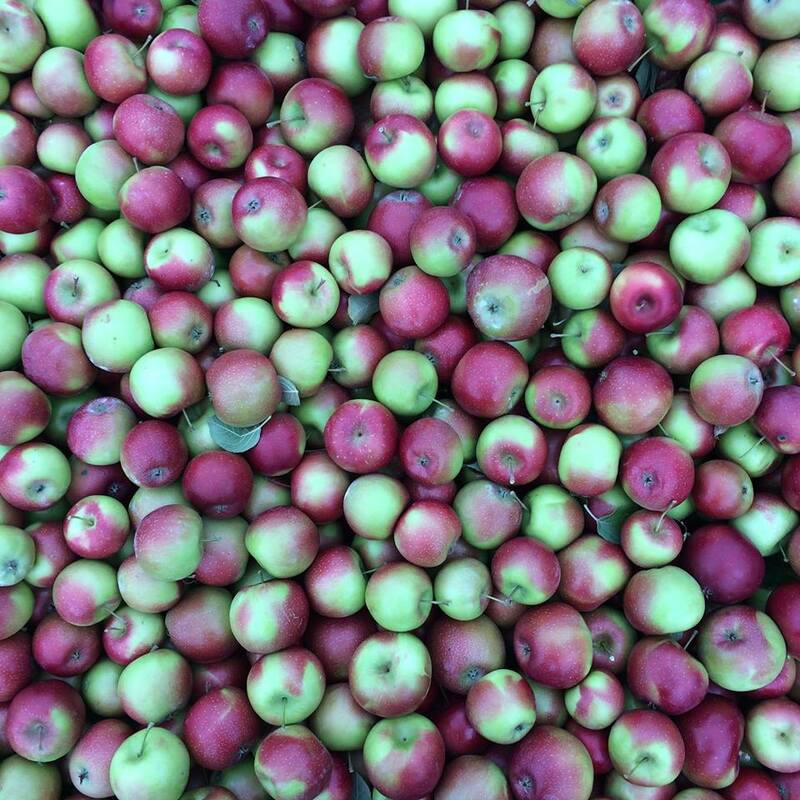 Using a blend of dessert, cider & aromatic apples, both heirloom & modern, our cider makers select the best balances to ferment into the final product. We’re proud to continue an American tradition of fine ciders that feature great aroma & flavor, recently recognized with bronze medals for the Hogshead and Crabby Granny by the Great Lakes Cider & Perry Association.